Don’t you love the feeling you get when you walk into a tattoo shop? Some people know exactly what they want and where they want it right away. Others don’t know until they get there and have time to decide. 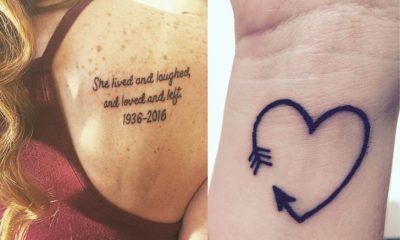 There are tattoos that are elaborate and detailed, some are unique and exciting, and others aren’t any of those things. 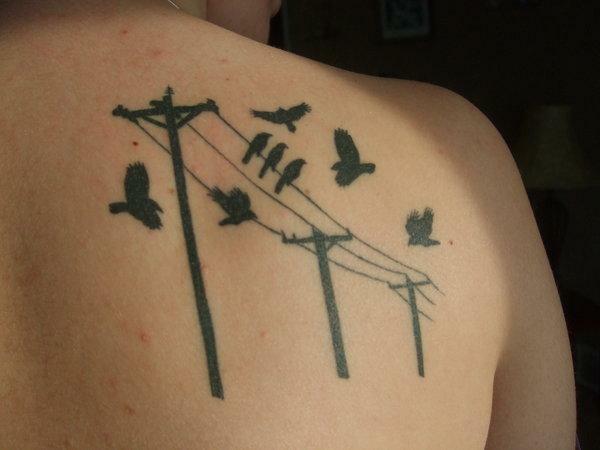 You wouldn’t think that birds would be such an annoying tattoo to see on someone, and they’re not. Getting black silhouettes, or even coloring them in are beautiful. Each bird on this planet mean something, and some even have their own quotes. 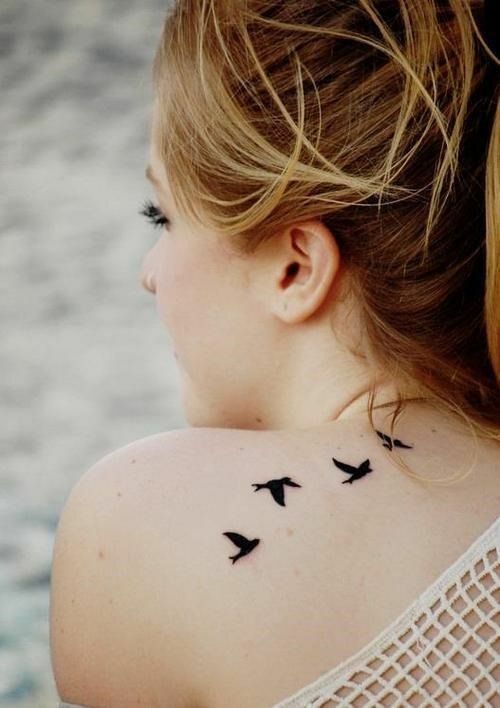 However, there’s a particular type of bird tattoo that has entered the list of cliches. 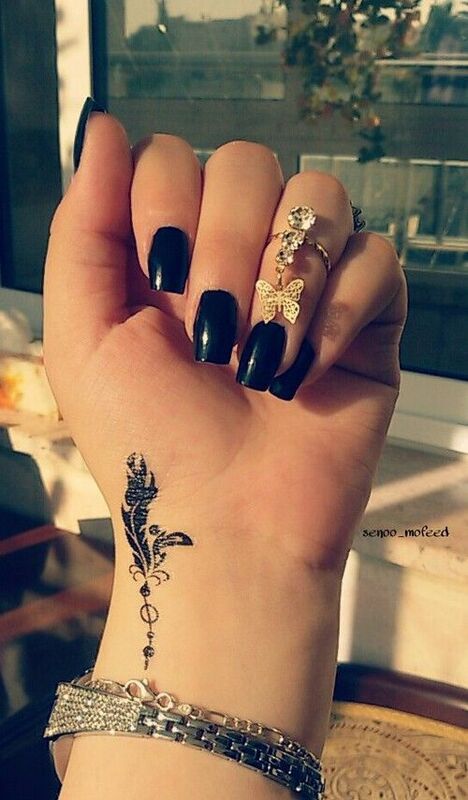 Black silhouettes of birds on the forearm has become a very common tattoo design. 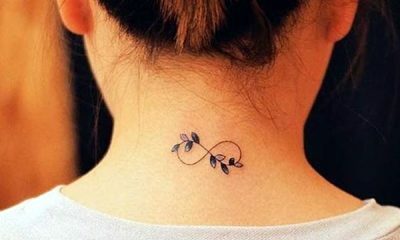 In fact, it’s become so common that other, more “Unique” forms of this tattoo have started to arise. 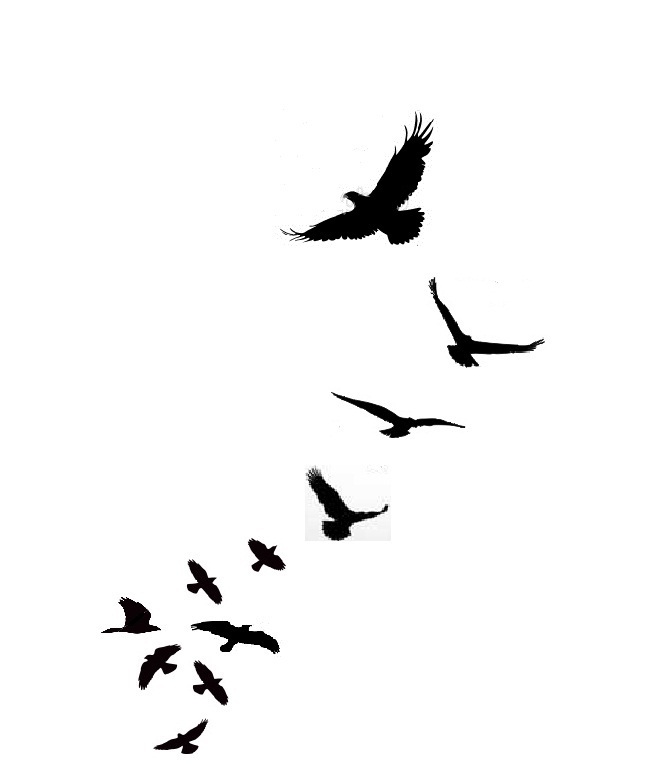 Such as a feather that turns into a flock of birds. 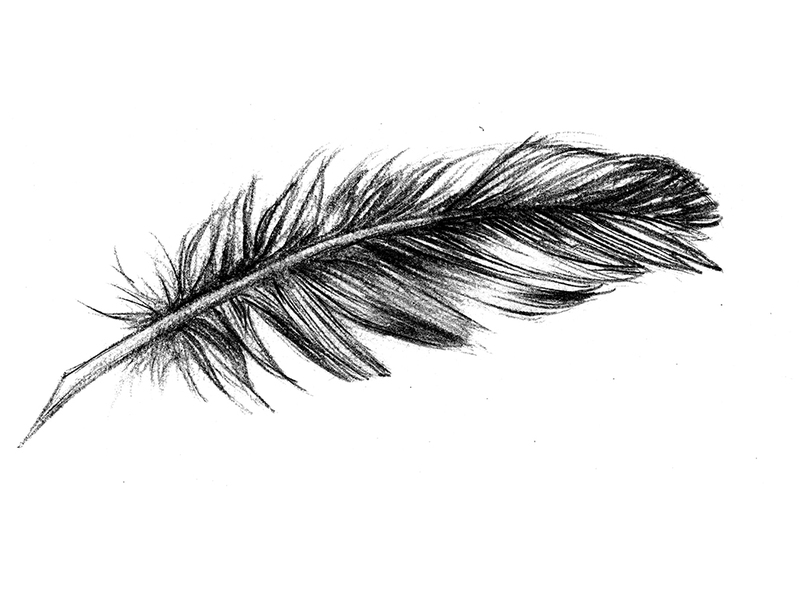 Which brings me to the third most cliche tattoo: a feather. Much like birds, feathers are symbols of inspiration and freedom. Native Americans also used them in their hair to show appreciation to their deities and placed them in offering plates to say thank you. 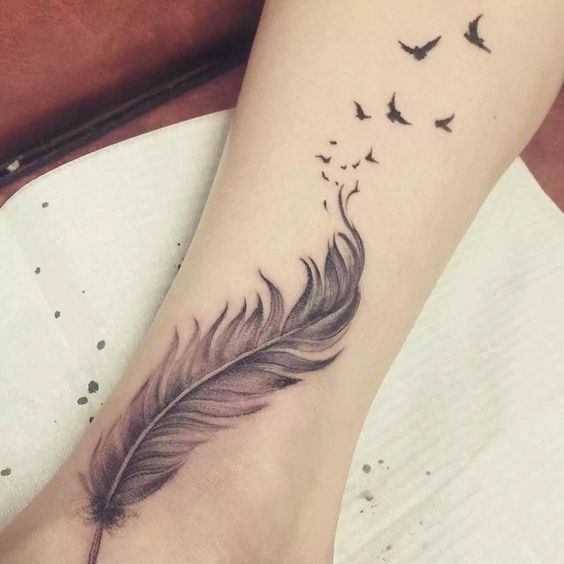 Their history and symbolism make feathers a great tattoo idea. Lastly, the dreamcatchers. Native Americans created these talismans as a symbol of protection against bad dreams. When hung above a bed, dreams that permeate air are drawn to it. 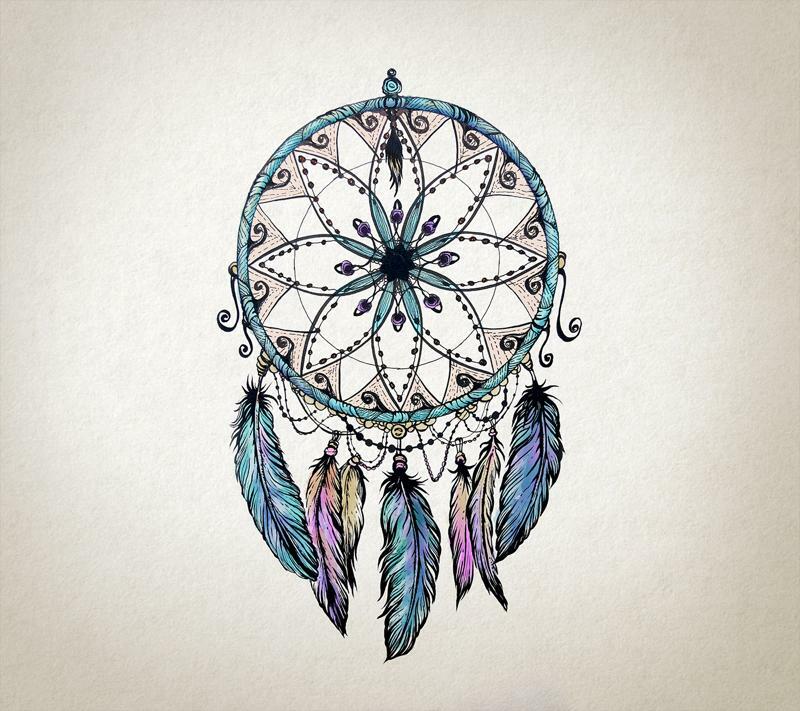 While the good dreams travel through the feathers and enter your subconscious, and the web catches the bad. In the morning, the sun burns them away. 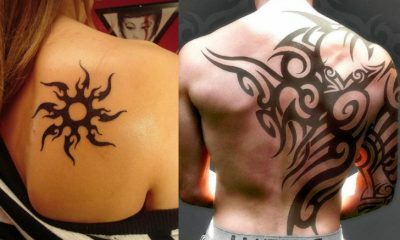 Along with feathers, these are great tattoos. 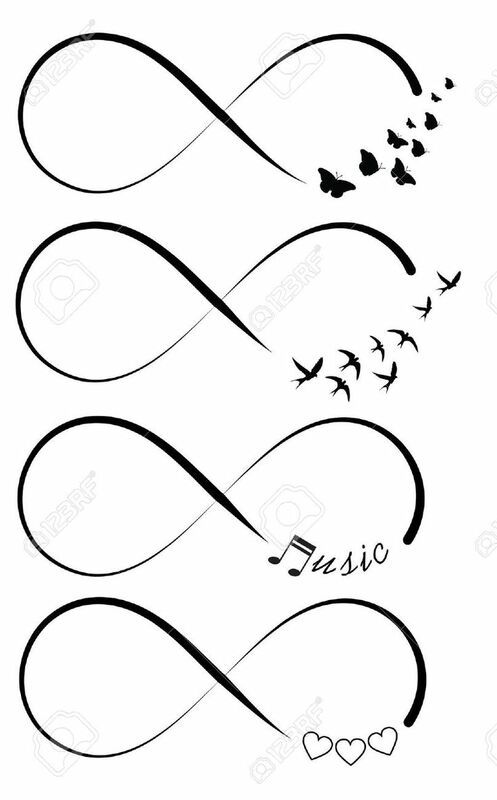 However, just like the infinity symbol, I feel as though just getting a dreamcatcher will give the tattoo absolutely no depth. 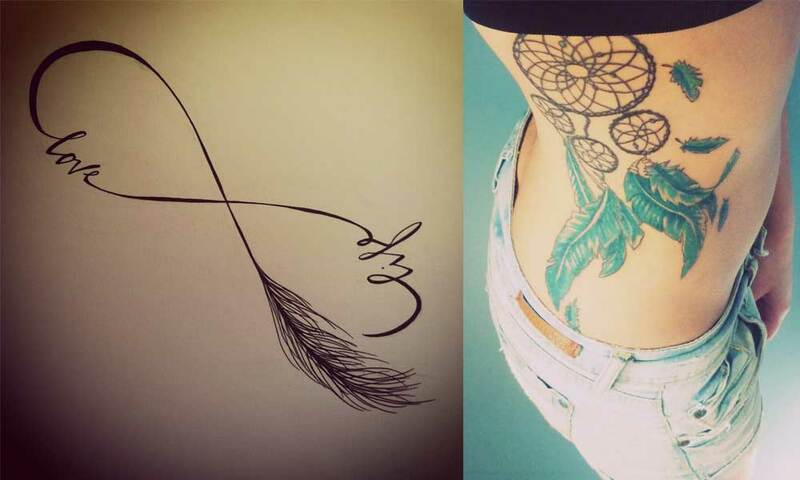 Dreamcatchers would work great as the main piece of a tattoo as long as it had something to garnish it such as a spider. The webbing of the sinew strings around the wooden hoop came from a legend about spiders and how they protect. 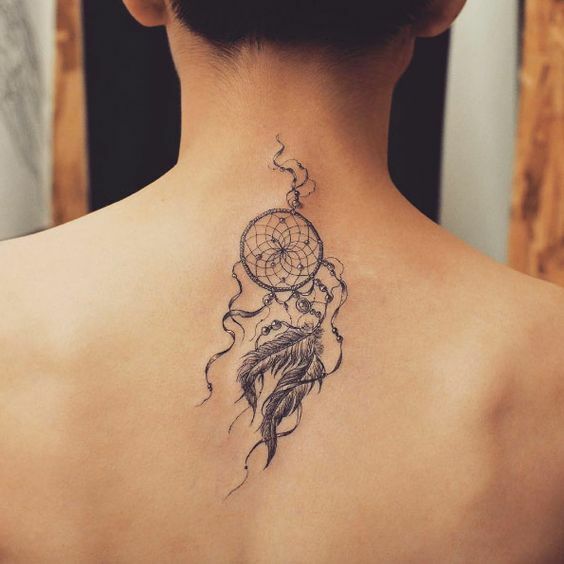 A dreamcatcher with a spider next to it or even one that is spinning a web through it would be a great addition. Because of the legends and meanings behind the talisman, it would be insulting to not delve deeper into its heritage. 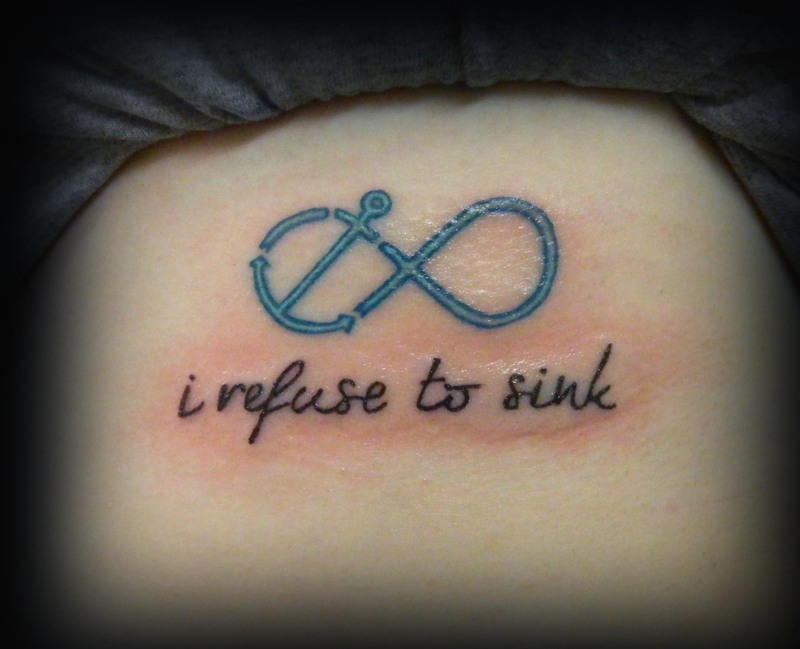 While it’s hard to find something unique today, it is important to not fall under the spell of common tattoos. The artists that are putting ink on your body are exactly that: Artists. They want to make masterpieces, not jokes. 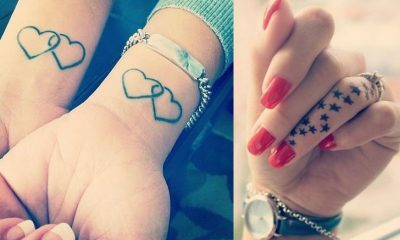 These tattoo ideas are great, but everyone wants them. Artists feel that their work isn’t unique with these designs. It’s not something that anyone would look at and have to know who did it and where they can find them. 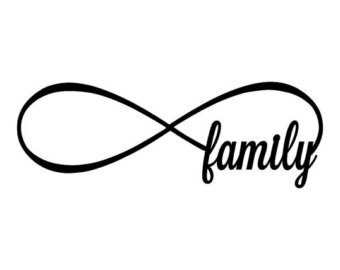 Just remember that if you want one of the common tattoo symbols, research what they mean and apply it to your life. That’s where you will find your unique tattoo that will stomp the cliche.